No description provided. Ask VON KLEIN PROPERTY MGMT, LLC for more info. 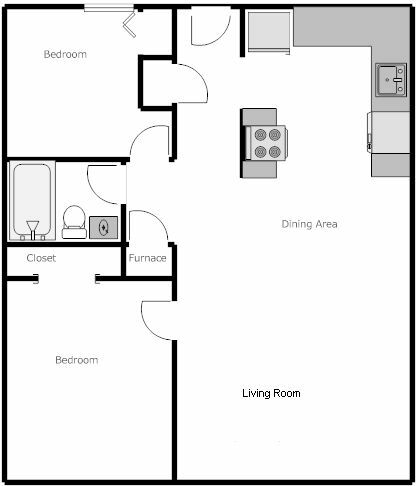 Emerald Apartments is located near the University of Oregon Campus neighborhood just 0.87 miles from the center of Eugene and 0.48 miles from University of Oregon. The property has a Walkscore of 74, so you should be able to walk or ride a bike most of the time. Emerald Apartments has many shops nearby. Coffee shops in the area include The Duck Store - Campus, McDonald's, Java Generations. There are a number of markets in the area include Target, Market of Choice, Safeway.